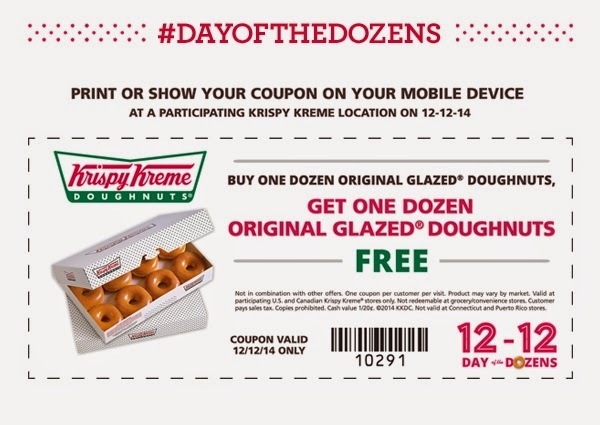 Krispy Kreme is coming back with their Day of the Dozens! On Friday, December 12 buy a dozen original glazed donuts and get another dozen glazed FREE! For more information, click here.